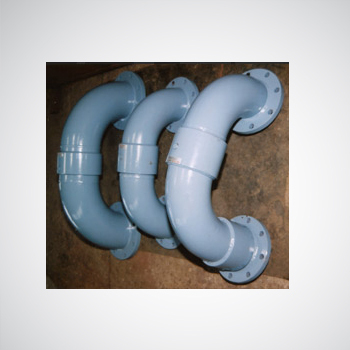 Steelfab's System eliminates the expensive, bulky, clumsy use of hose pipe. At the same time they offer reduced labour cost and user friendly features. 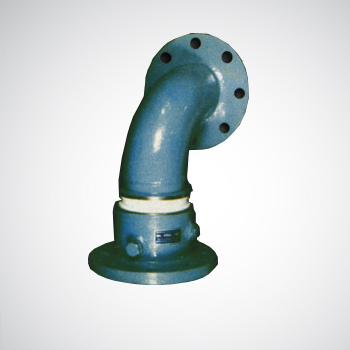 These are used in Aviation Fuelling Storage Tanks for suction of product without sediments. 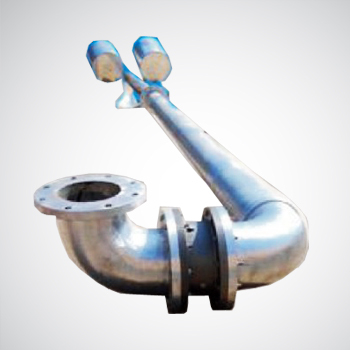 These are fabricated as per customer's requirement. 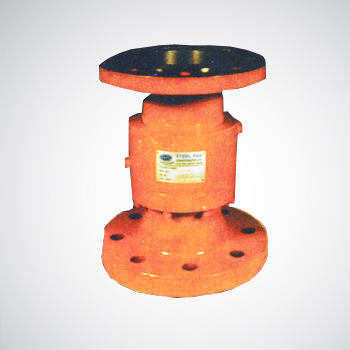 Swivel joints rotation is smooth & torque free. This feature avoids operational fatique. Welcome to Steelfab Engineering Pvt. 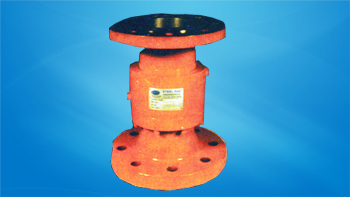 Ltd.
SEPL was established in the year 1995. 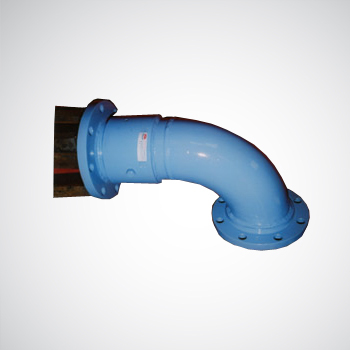 Company is managed by team of directors with vast experience and expertise in their respective fields of Operation. SEPL is an ISO 9001:2015 Certified Company for Design. 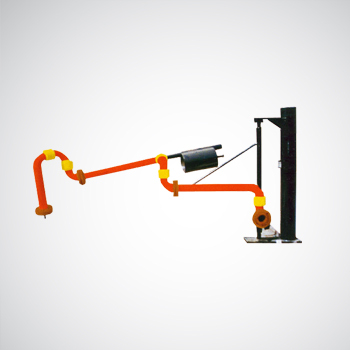 Manufacture and Supply of loading Arm Systems / Unloading Arms Systems. 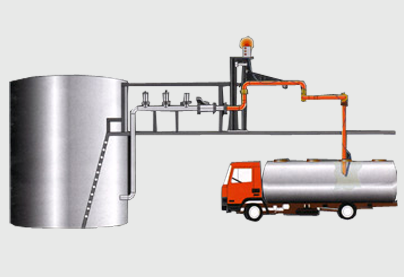 Independent Swivel Joints, Storage Tanks, Floating Suction Assemblies, Prover Tanks and Manufacturer of Mechanical Seal Suport Systems viz. 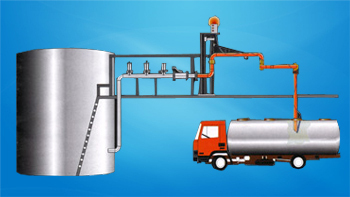 Coolers, Pressure Vessels, Thermosyphons and API plan 52/53 SEPL is NSIC registered company for above products. SEPL's quality policy is to enhance customer satifaction by supplying the world-class quality products at right time and at right price. 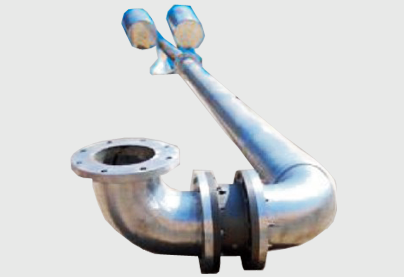 We are leading Manufacturer, Supplier, Exporter of a wide range of Loading Arms, Unloading Arms, Loading Arms Systems, Unloading Arms Systems, Swivel Joints, Floating Suction Assemblies, Prover Tanks, Storage Tanks for Industrial applications. Our setup is situated in Pune, Maharashtra, India. 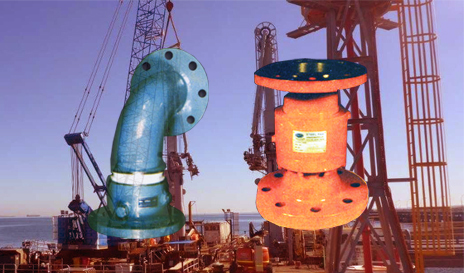 Majorly we serve our products to customers in Saudi Arabia. 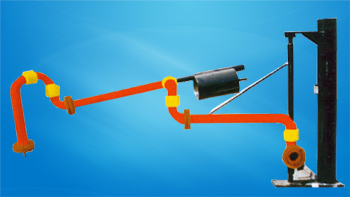 These are well - suited for transferring petroleum products, Asphalt, LPG, Ammonia, Solvents, Acids, Alkalies, Hazardous corrosive liquids, milk and Edible oils etc. 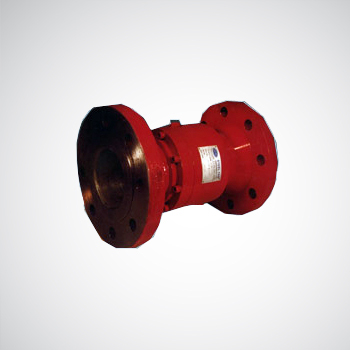 These are well - suited for transferring, Petroleum Products, Asphalt, Liquified gases, Solvents, Acids, Alkalies & Hazardous corrosive liquids & even Milk Products, Edible oils etc. 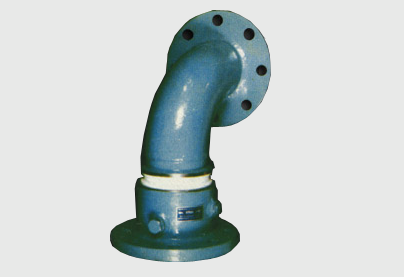 The swivel joints are used for transferring all kinds of liquids and gases from stationery pipe / Tube to rotary Pipe / Tube or vice versa. MR. B. D. PETAKAR - M.D.